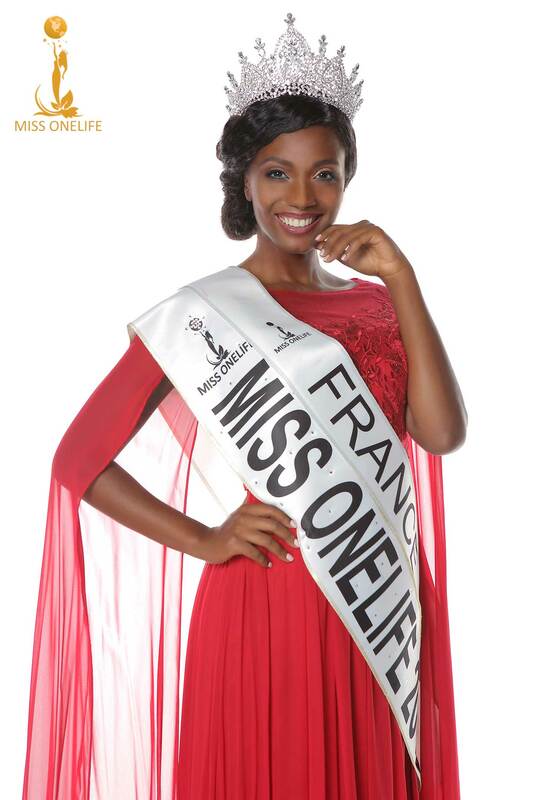 Miss France, Marcie Monfret was crowned as MISS ONELIFE 2019 on 7th of April 2019 at Bamboo Club in Bucharest, Romania, becoming the first MISS ONELIFE winner. Alongside the prestigious MISS ONELIFE crown, Marcie Monfret won a 100.000 euro luxury car. 30 delegates from 30 countries participated in the first MISS ONELIFE international beauty pageant. For appearance requests please CONTACT US! Marcie Monfret was born in Le Havre - France, she is 27 years old,1.75 m height and she speaks fluently English and French. 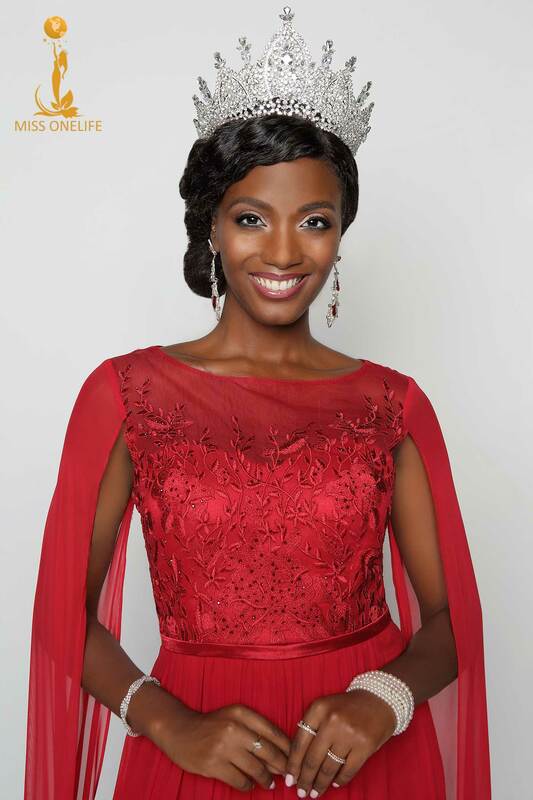 Besides her passion for beauty pageants, Marcie is a photographer, model and entrepreneur. She started the entrepreneurship in 2013 when she started the online publication ‘GIRLYS”, that promotes the young artists (designers, make-up astists, hair-stylists, etc). Recently she started her second company, specialized in branding. As a photographer, Marciea works with numerous magazines, brands and international models. Marcie visited over 50 countries for the last 4 years, combining successfully her profession, business and passion. Marcie activated also in television, on the TV show called “The queen of shopping” (“Les reines du shopping”) produced by the French Television. As future plans, Marcie wants to launch her own swimsuit brand.